In 2013 more than 20 people, including a pharmacist, were hit with a raft of charges by York Regional Police relating to a drug trafficking operation that flooded the Keswick and York Region with fentanyl that was blamed for several overdoses. Only two of the people caught up in the investigation pled not guilty to the charges. 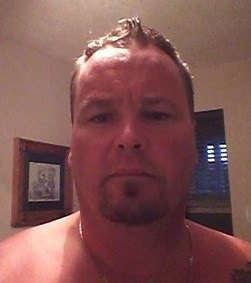 After a multiple-week trial, the jury finally found Adam Vickerson guilty of 17 charges including trafficking, conspiracy and forging documents. 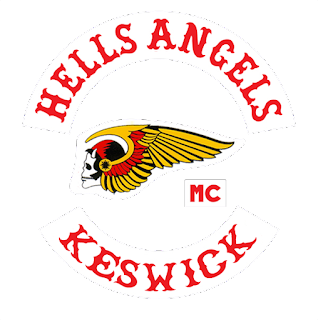 In 2006, Vickerson, formerly a member of Keswick's Hells Angels, was sentenced to four years in prison in relation to a firearm.